Recently, I had the honor of photographing this gorgeous Omni Bedford Springs Resort wedding between Amy & Gerard. 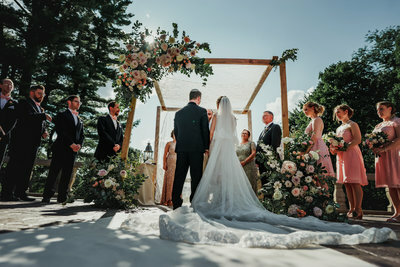 And if you are looking for an absolutely stunning destination wedding venue in Pennsylvania – then check out these wedding photos. The day started off a little bit behind schedule and with a lot of “change of plans” which is pretty normal in the wedding world. The plan was to take advance of the fall foliage and the amazing views that the Omni Bedford has to offer. Unfortunately, the weather was not on our side and it rained! It rained the day before and it during rain the whole wedding day. As you can imagine the nerves were high and every attempt to make the day work was made. 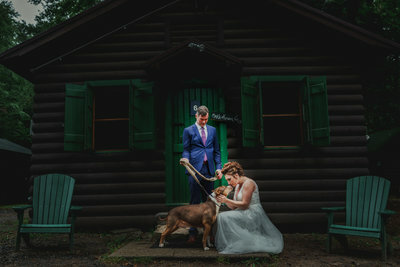 As a wedding photographer I’ve learned to adapt to any situation I’m thrown into and this was not the exception. Amy and Gerard got ready in nearby rooms, with their wedding parties, which by the way were stunning and funny! which help to put a bit of calmness to the situation. At the end, everything worked out beautifully! 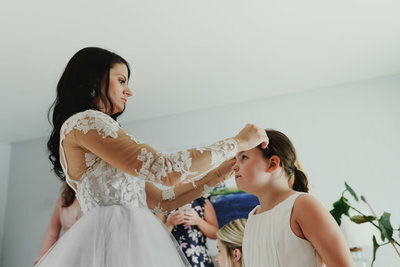 They opted out for doing a first-look, and to do all the photos after the ceremony, which meant assembling and posing families – they had huge families! in zero time. I quickly re-arranged some furniture, put up a few lights, and we were ready for portraits in no time. It is awesome that The Omni Bedford Springs Resort in PA has the most beautiful and unique architecture that can make for beautiful photographs. When you are searching for the perfect wedding photographer, make sure that the wedding photographer you ultimately hire for your wedding at the Omni Bedford has experience working under different circumstances, in bright sun, on a rainy day on dark, dimly lit venue and that you love their style for such locations. 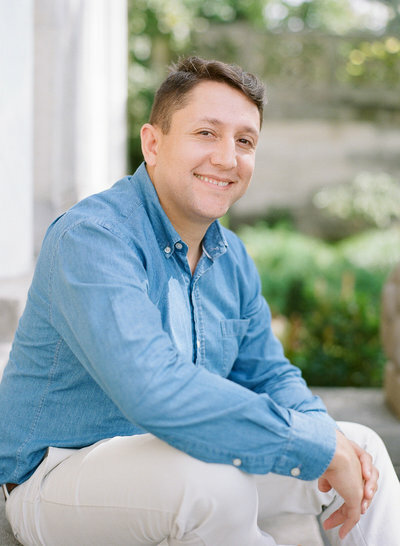 The Omni Bedford has some of most beautiful outdoor views available in Pennsylvania, but since its a hotel with a lot of foot traffic, you need to make sure your photographer is skilled enough to deal with this. Another big perk of the Omni Bedford Springs Resort is that is very unique and if you know where to look it has amazing places for photography. But enough of this. I know you’re here to see their wedding photos. 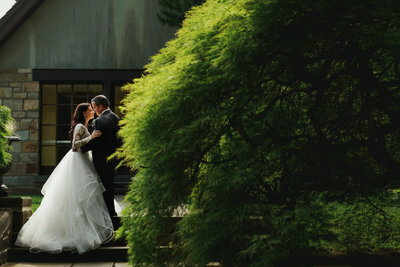 so check this absolutely stunning wedding between Amy & Gerard. It was an absolutely gorgeous day from start to finish. And one that I will always remember. 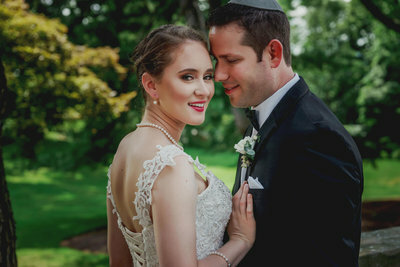 KEEP SCROLLING TO SEE THEIR OMNI BEDFORD SPRINGS RESORT WEDDING PHOTOS! TALK ABOUT A GORGEOUS WEDDING AT THE OMNI BEDFORD SPRINGS RESORT IN BEDFORD SPRINGS, PA!! If you are looking for a destination wedding photographer. Contact me and let’s make it happen!